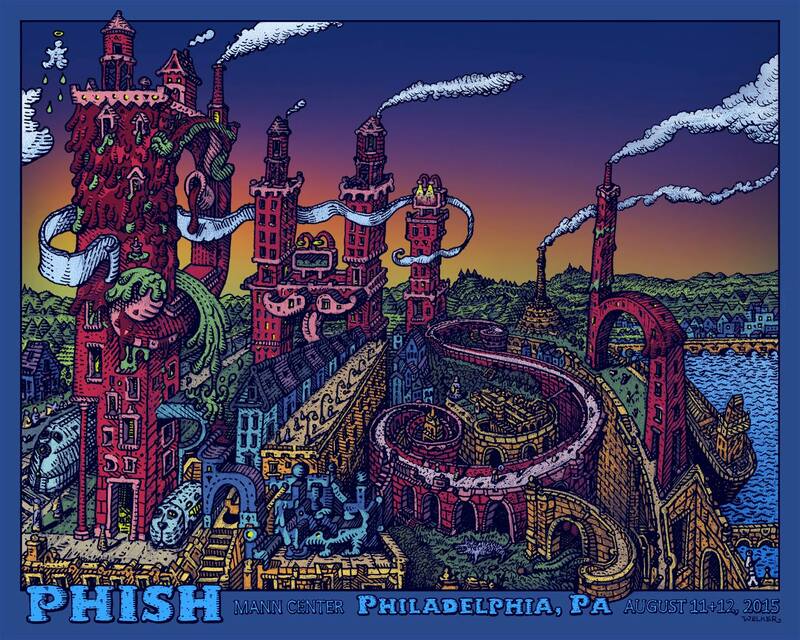 This entry was posted in Gig Posters and tagged David Welker, Phish by admin. Bookmark the permalink. Are any still available for purchase? Thanks. Want to surprise my daughter and son-in-law. They went to concert. Love the music.